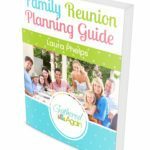 Looking for a guide to all things Easter? We have a list of the most commonly asked questions about Easter, along with all the answers you need! There is no question that holidays are riddled with some seemingly silly traditions. Some traditions are easy to explain, others, not so much. 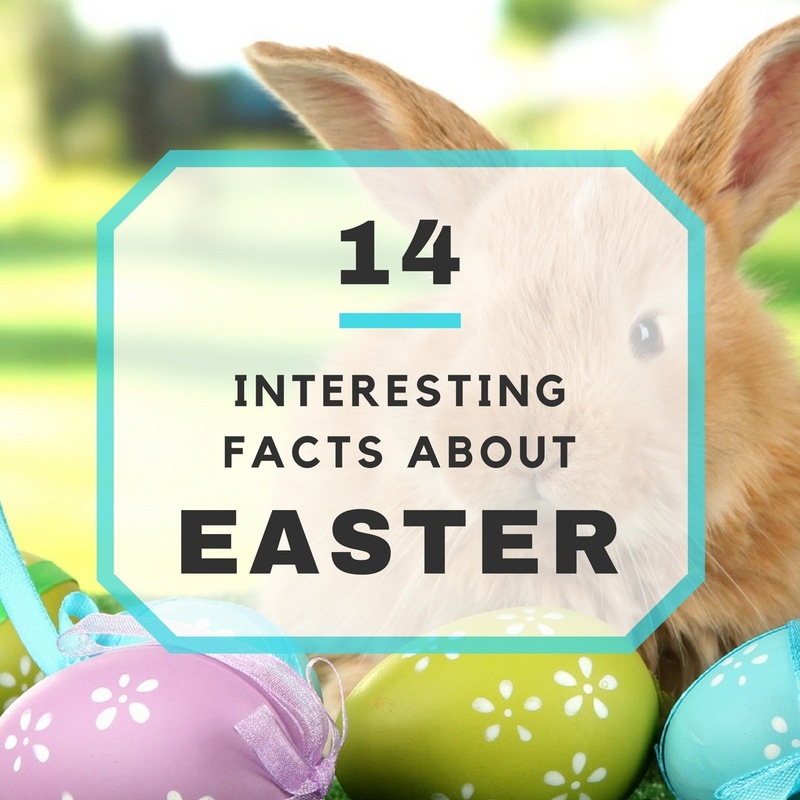 Whether you’re genuinely curious to learn more about Easter, or you simply have an inquisitive kiddo, here are answers to the most frequently asked questions when it comes to Easter! How Do You Determine When Easter Is? How Did the Easter Bunny Start? Why is the Easter Bunny Associated with Easter? Was Jesus Born on Easter? Did Jesus Die on Easter? How Do You Dye Easter Eggs with Food Coloring? How Do You Make an Easter Basket? The term “Easter” refers to a celebration of the resurrection of Jesus Christ. The Bible says that Jesus died on the cross for our sins and rose from the dead (resurrection) three days following his crucifixion. We celebrate Easter because we are celebrating the death of Jesus for our sins and his magnificent resurrection from the tomb! We are celebrating Jesus as the Son of God. What’s not to celebrate? With him being risen from the dead, it means that he’s living and thus preparing a special place in Heaven for all of his believers! 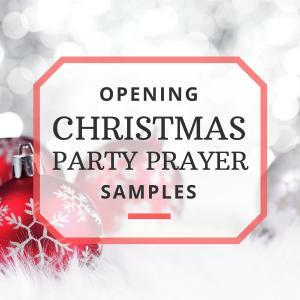 Others may celebrate the true cause while also celebrating a reason to get together as a family, honoring Him with their own traditions and rejoicing in the Lord. Easter is celebrated in many different ways around the globe! Some churches get a head start on the holiday by lighting candles at midnight the night before Easter in order to remember how Jesus defeated the darkness and continues to be the light of the world. 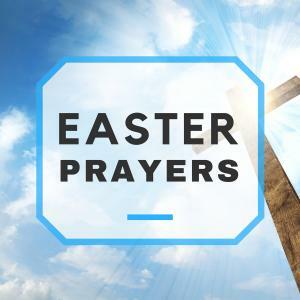 Churches also offer special services on Easter Sunday for their members which typically includes a nice service discussing the resurrection of Jesus along with an Easter dinner and fun and educational activities for the younger ones. In the home setting, Easter is often celebrated by coloring Easter eggs the night prior which are then hidden for children to find in the morning. There is also a tradition involving baskets full of Easter treats (chocolate cross or bunny, jelly beans, marshmallow chicks and chocolate eggs are a few Easter favorites!) and activities along with an Easter egg hunt or the egg toss game. Dinner is often served with in the early evening hours and is typically shared with nearby extended family. 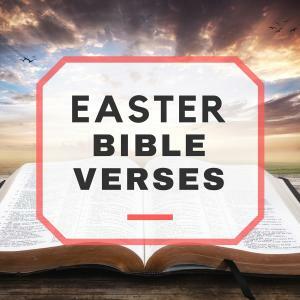 The celebration in the home setting may or may not include teachings from the Bible and a visit from a famous holiday mascot, the Easter Bunny. Easter is important because we are celebrating the fact that Jesus was able to atone for our sin and rise from the dead despite being whipped and beaten, then crucified for everyones’ sins. It is at this moment that Jesus atoned for all of our sin and proved that he was indeed the Son of God! Rather than Easter falling on a specific date each year, it falls on a Sunday because it’s the day that Jesus arose from the dead. The date of this Sunday this year will not fall on a Sunday next year. But wait, there’s quite a bit more to it when determining the actual date! Sometimes Easter is in March, and other times it’s in April. This doesn’t make sense! Read on for more details. The date of Easter is determined each year based on a lunar calendar, that is, it is always on the first Sunday following a full moon after the first day of Spring, known as the Spring Equinox or Vernal Equinox. The Spring Equinox is generally around March 20th. In other words, first there will be a season shift to spring, followed by a full moon, and then the Sunday after these events will be Easter! If the full moon falls on the Spring Equinox, then Easter will be on the Sunday that follows. You may also hear talk or read about a “Paschal full moon.” “Paschal” means “Passover” so it is another term for the full moon that happens after the Spring Equinox but before Easter. If the Paschal moon occurs shortly after equinox, this is when you’ll have an earlier Easter such as in late March or early April. If there was just a full moon shortly before the equinox, then you know you’re in for a later Easter! Jesus died on the cross and came back to life which means that Easter should include a visit from a bunny that doesn’t even lay eggs, to deliver eggs and Easter treats, right? Right! Okay, so trying to make sense of this is a bit difficult. One theory, that isn’t as highly supported has to do with the goddess of Spring, Eostre. The tradition of the Easter bunny dates back as far as the 1500’s. Spring is seen as “fresh” and “new,” a time full of new life, rebirth and fertility of species all over. Going back to the goddess of Spring, Eostre, mentioned in another answer, her symbol was the bunny because of their infamous rate of reproduction. Therefore, the Easter Bunny is seen as a symbol of a fresh start to new life. GotQuestions states there is no basis in history for this particular explanation though. The other argument is that the hare was a common symbol in the medieval church and the hare was a folkloric character made up to “determine whether children were good or bad.” Wikipedia has a great article detailing the details of this theory. Spring is seen as a time of renewal. We’re exiting Winter and moving into the warmth and life of Spring. Bunnies are symbolic of Spring. Jesus was resurrected closely to the Spring equinox which is where a lot of the associations come from. The resurrection of Jesus made our own rebirth in Jesus Christ possible. So, just as nature is dead in Winter and reborn in Spring, just as Jesus died on the cross and was resurrected we are reborn in Christ when we believe. It’s likely the bunny got caught up in all of this symbolism and was perpetuated with family and church traditions. See the question above for more theories on how the Easter bunny came to be. The tradition of the Easter bunny hiding eggs is said to have come from a German tradition in the 1700’s when Germans migrated to Pennsylvania. The tradition is of an egg-laying hare that is called the Osterhase (or Oschter Haws). Traditionally, children in Germany create nests for the bunny to come and lay eggs in. Over time in America, this has evolved into dying eggs the night before for the bunny to hide, and the bunny bringing baskets (replacing nests) of goodies instead. No. Jesus was resurrected, or came back to life on Easter Sunday. Jesus Christ’s birthday is traditionally celebrated on Christmas, or December 25th. No. The day Jesus died is Good Friday, or the Friday before Easter. He died on the cross on Friday and was resurrected on the third day (Sunday), the day we celebrate Easter. Obviously, kits from a store make things quick and easy. If you’re set on a DIY solution then here are the steps to make dye with food coloring. The first step is to properly hard boil your eggs. To create the dye: boil a half cup of water (120 mL) for each color you want. 4 colors would be 2 cups of water. Carefully divide the hot water between each of your cups which will hold the different colored dyes. Mix the hot water with a teaspoon of vinegar and about 20 drops of food coloring. Repeat this in each cup for each desired color. Stir each of the cups of solution well. Dip each egg in the color you want and allow it to sit for 5 minutes. You can use tongs, or a slotted spoon to get the eggs out. Another fun thing to do is draw on the eggs before-hand with a white crayon. Then, when you dip the eggs in the dye, the crayon marks won’t absorb the dye. You are left with a colorful egg with your design on it in white. And a couple of little toys or spring-themed games or activities. Children’s Bibles are another fun way to celebrate while remembering why we are celebrating. For more ideas for toddlers, check out our article: 101 Toddler Easter Basket Ideas. Please keep in mind that this is just a general FAQ for Easter questions. The traditions vary pretty widely from church to church and family to family. What matters most is we remember why we are celebrating, spend it with those who matter, and make great memories!